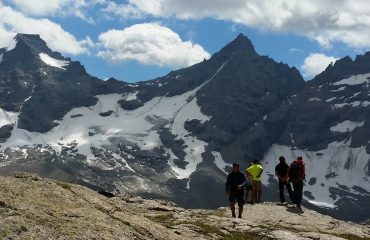 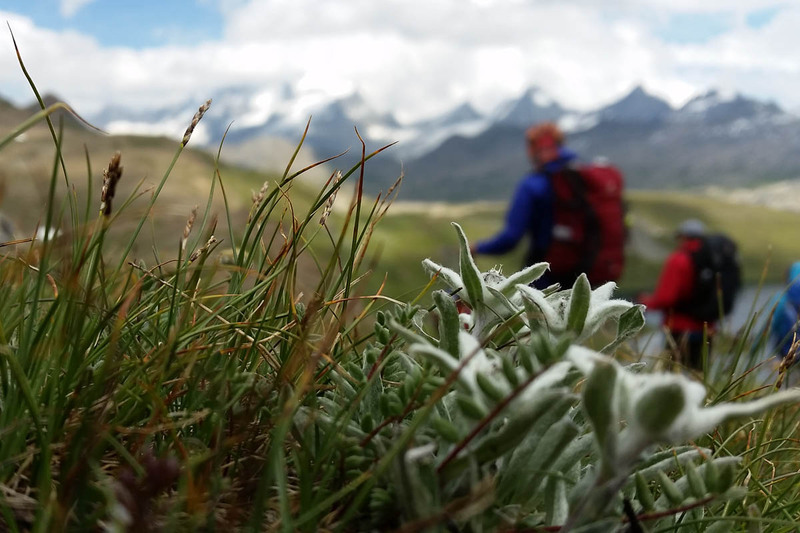 Two and a half days in the heart of the Gran Paradiso National Park, on lesser known paths with unforgettable views. 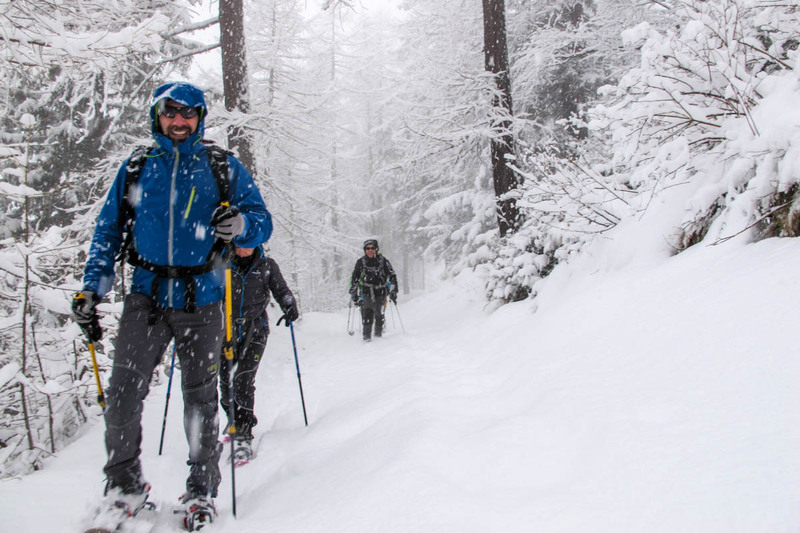 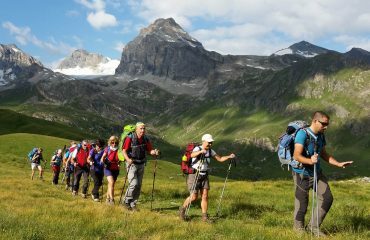 A trek in one of the wildest areas of the Alps. 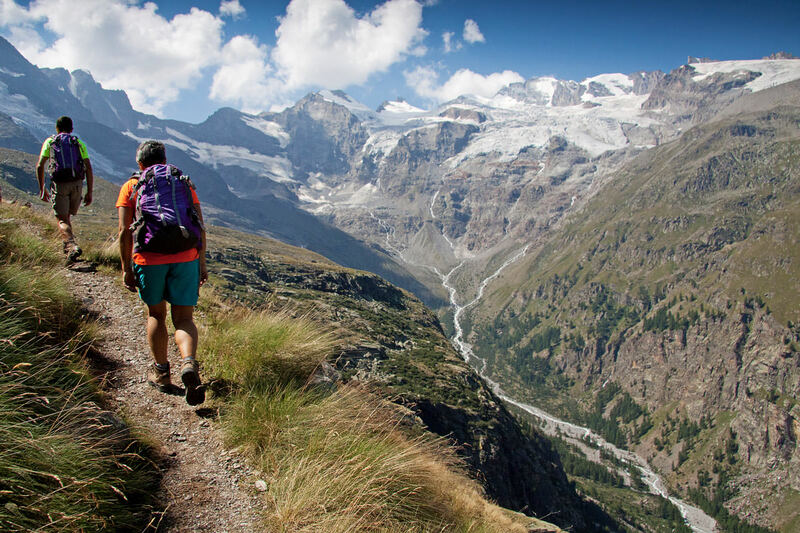 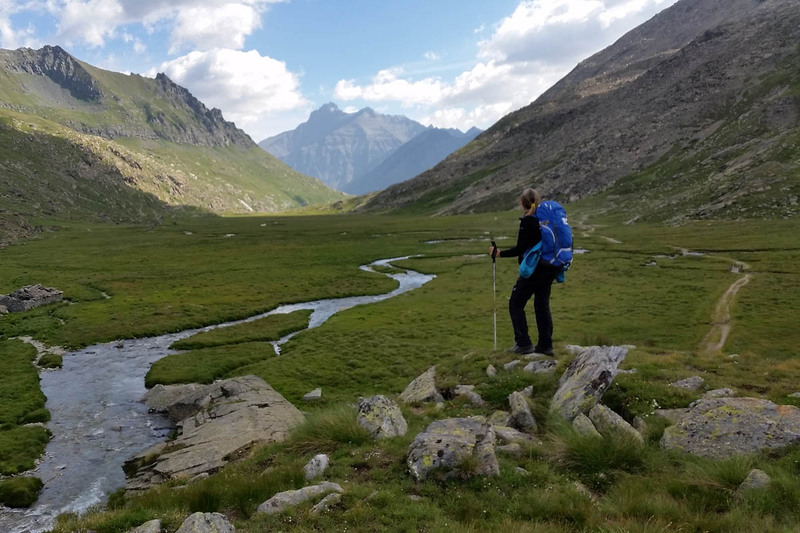 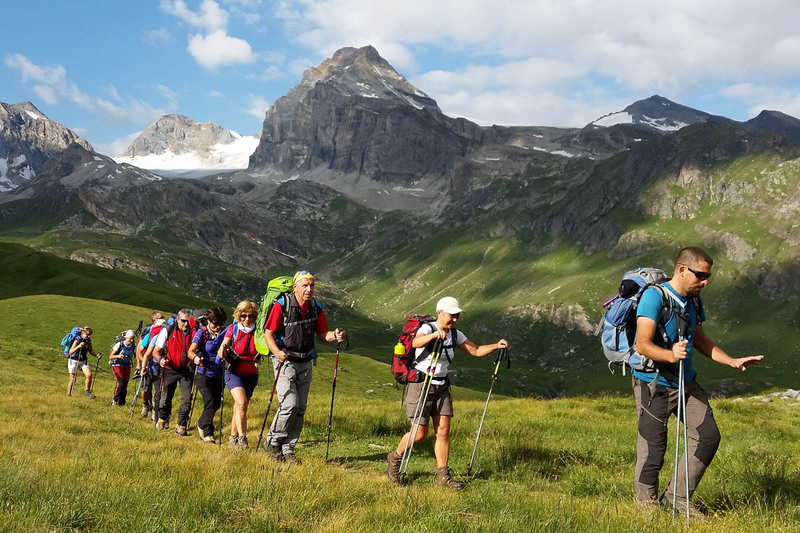 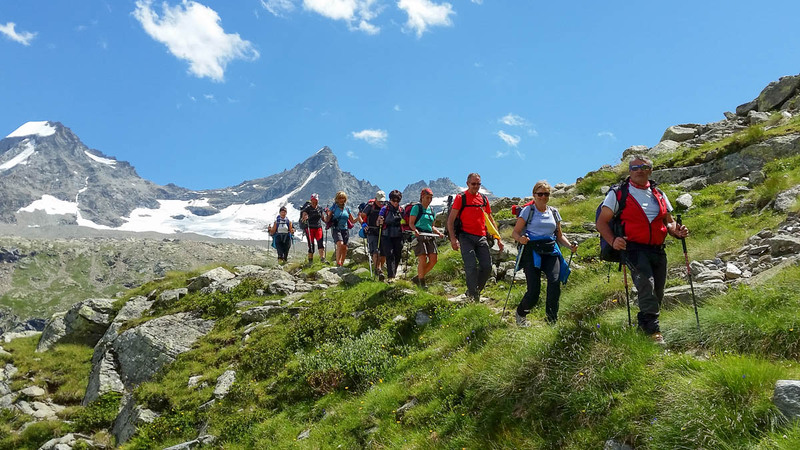 This magnificent short trek aims to introduce you to the heart of the Gran Paradiso National Park crossing two of the 5 main valleys, Val di Rhemes and Valsavarenche. 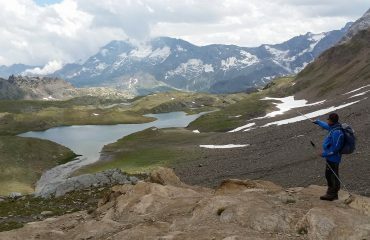 The surrounding area is practically all high altitude. 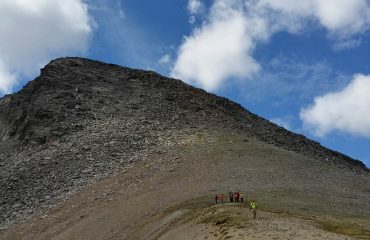 We will see larch and pine trees at the beginning and end of our trip, for the rest of the trek we will be above 2000m. 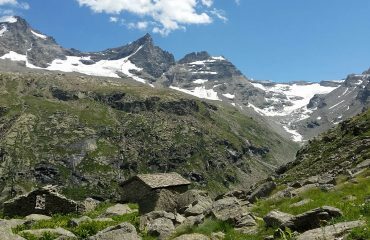 The climb to Rifugio Benevolo on our first day is very easy. 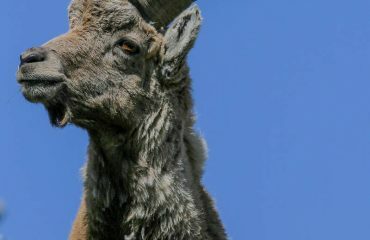 Mathieu, manager of this refuge, will meet us with a delicious meal, and before retiring to bed, we’ll have the chance to taste Genepy, a typical liquor of the Alps. 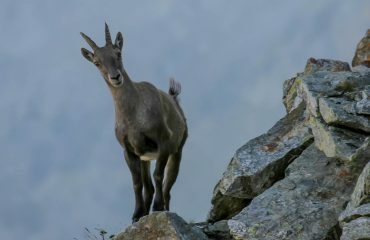 Edelweiss, ibex, chamois and marmots accompany our walk, always controlled by eagles and the cobalt blue sky . 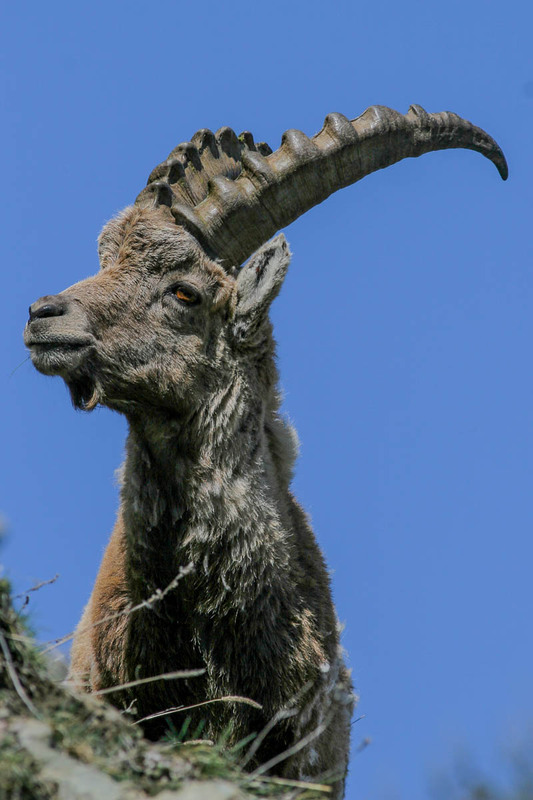 It’s easy to understand why they gave this Park the name Gran Paradiso. 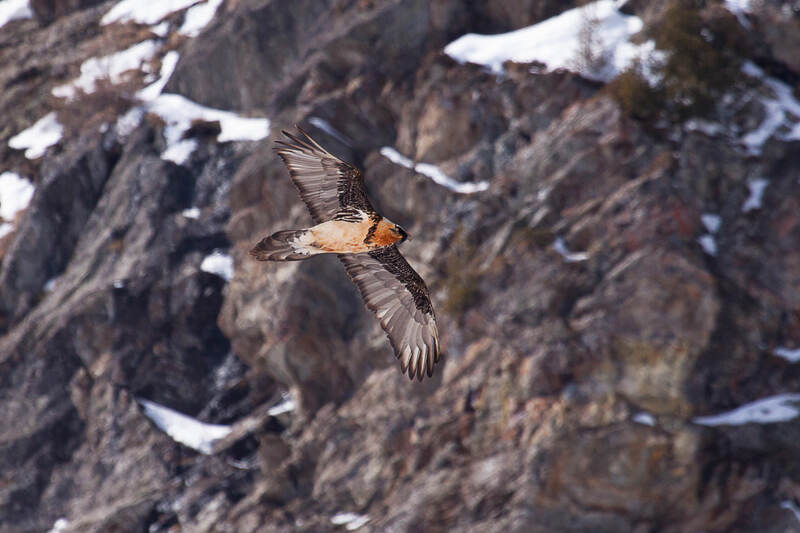 It’s not only thanks to the main mountain peaks but to the uncontaminated surroundings that put Gran Paradiso among the few Parks in the World listed in the Green list of IUCN. The second day terminates at Col del Nivolet, where we find rifugio Chivasso, managed as always by Alessandro, a friendly and welcoming man of the mountains who will remain for a long time in our memories for his stories and tales of the mountains. 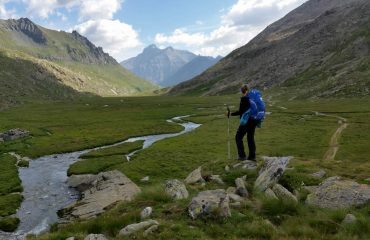 On the last day we must return back towards the valley passing the incredible Nivolet Plain. 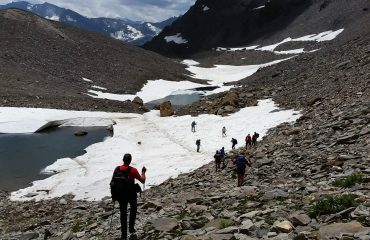 Half way across this plateau, on the right, we must make our final climb towards Colle del Gran Collet. 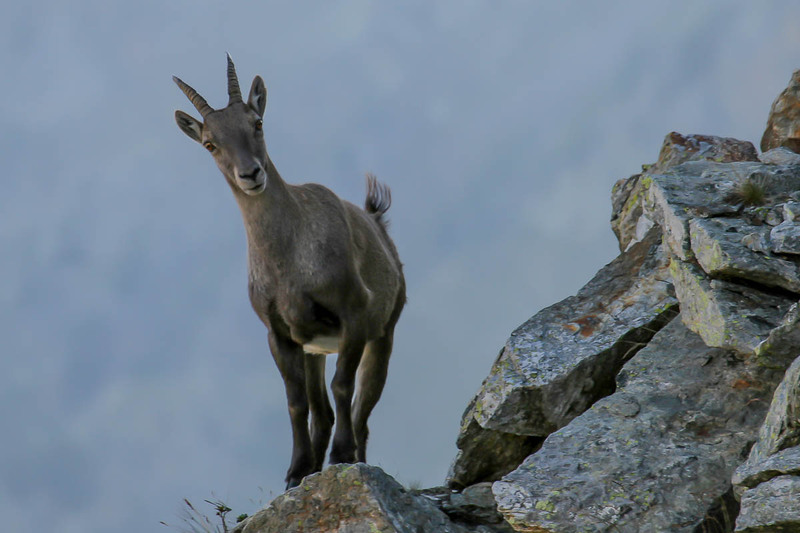 This pass is a window on Gran Paradiso, Ciaforon, Tresenta, Herbetet; it’s a place where we meet only ibex but where the magnificence of nature is at its best! On arrival at Pont we can get something to drink before our transfer back to our starting point in Val di Rhemes, incredulous to have lived days like these. 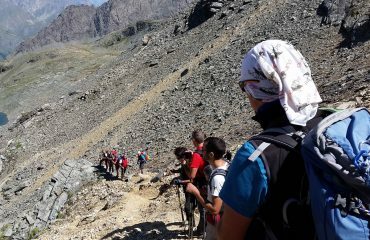 Min/max number of participants: 8/15. 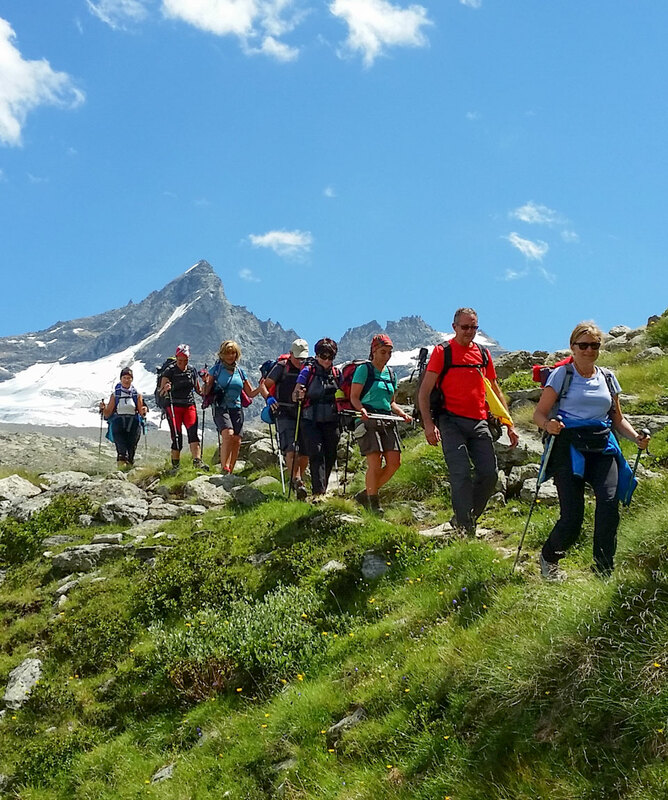 Reservation closes 1 month before or when fully booked. 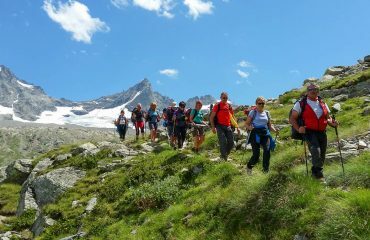 190 Euro per person for group of not less than 8 participants. 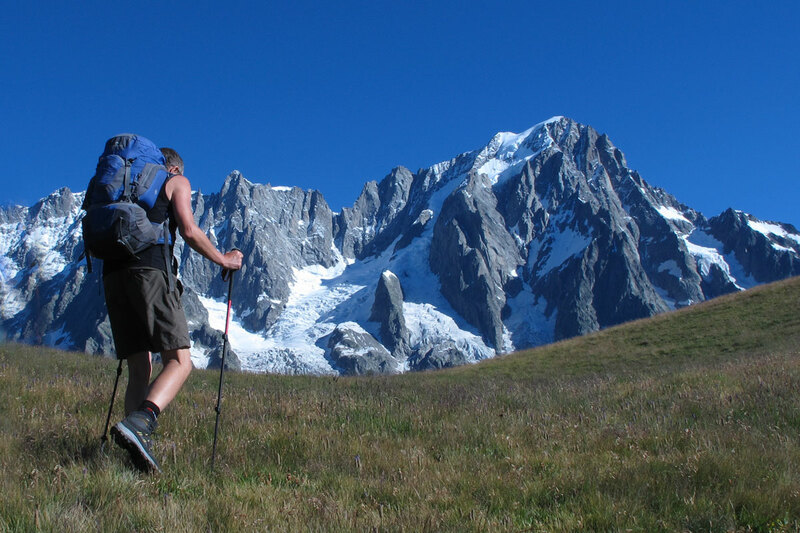 There are high differences in temperature between the early hours and central hours of the day. Rain isn’t frequent but its best to remember that the weather in the mountains can change unexpectedly.